Copyright © 2004-2019 DPsoftware. All rights reserved. 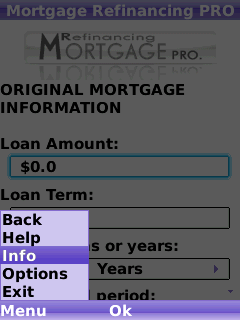 How to activate Mortgage Refinancing PRO if you already have an activation code. 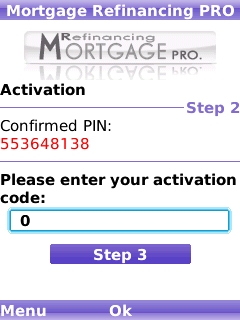 Please enter your activation code and then click on STEP3.